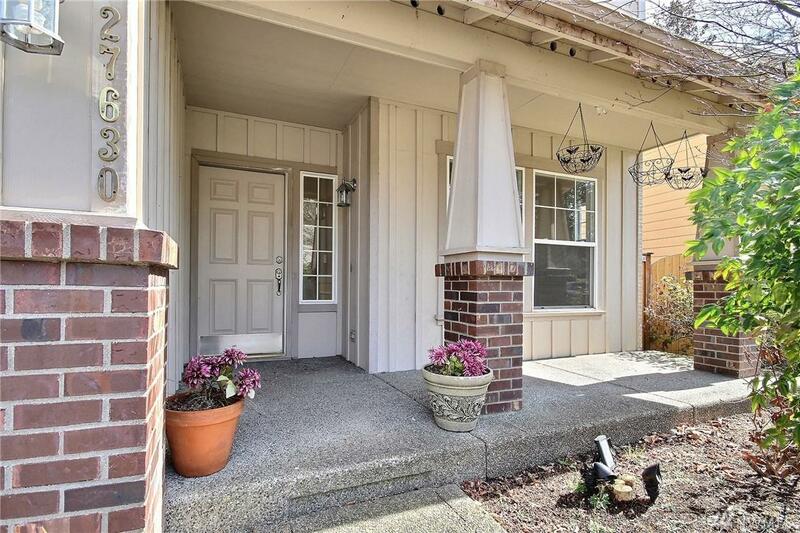 Charming home strategically located for easy I-5 and HWY 167 access. 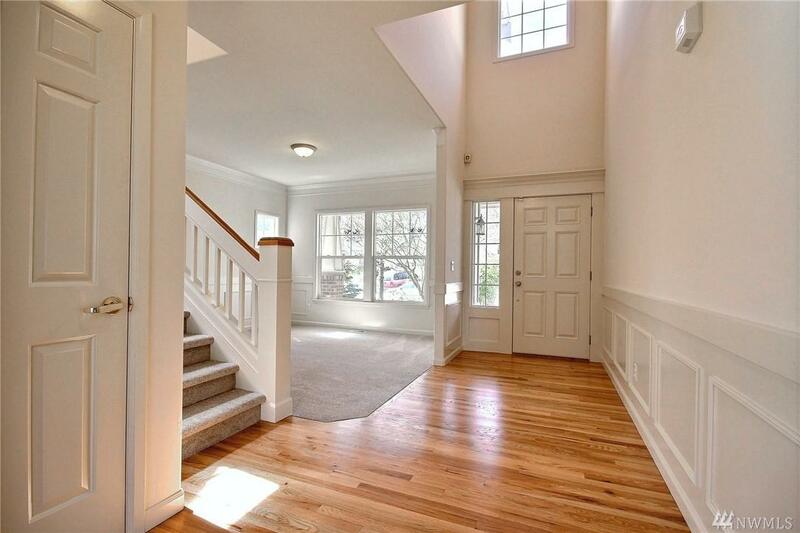 Enter into the welcoming, light filled, two-story entry hall with formal living and dining areas. Open concept family-room with extra large kitchen. 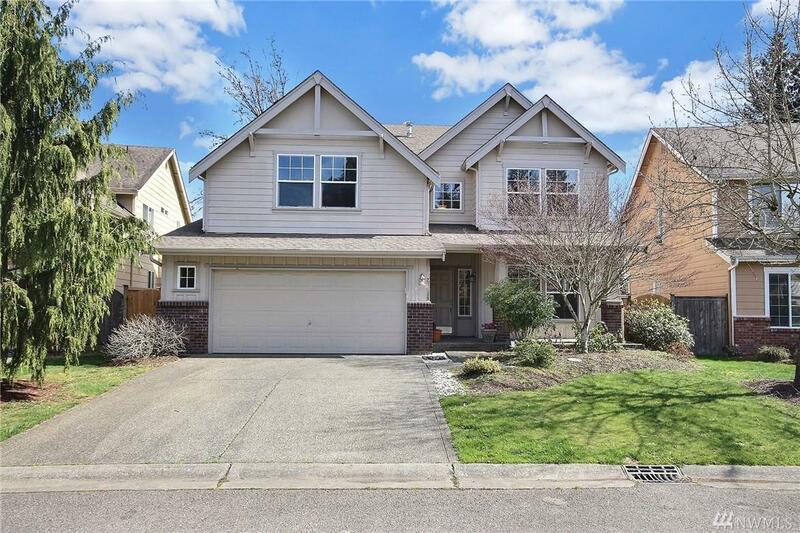 Upstairs Master with full bath and walk in closet + 2 more bedrooms, bonus room, and a full bath. 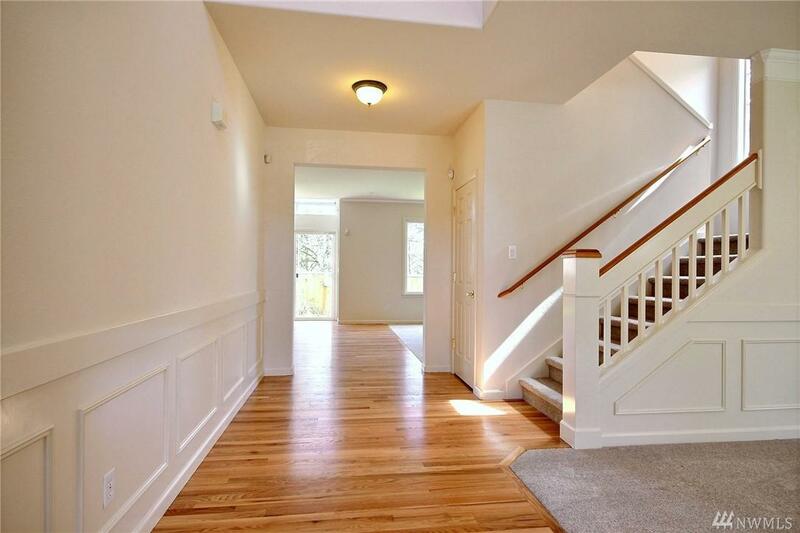 Refinished hardwood floors & new carpet throughout. Fully fenced backyard with a patio, great for pets and/or entertaining. 2 car garage. Neighborhood park.